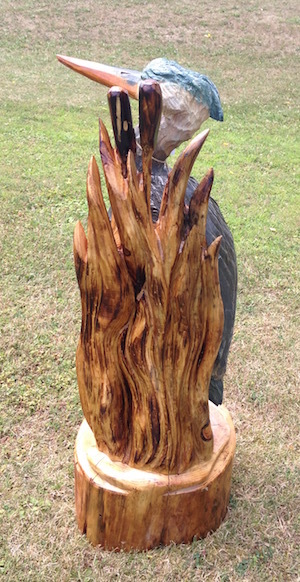 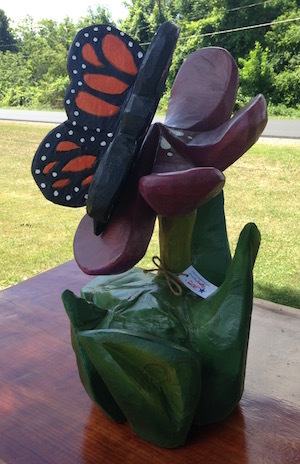 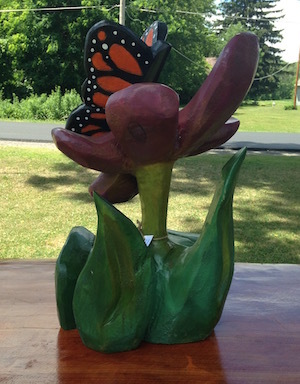 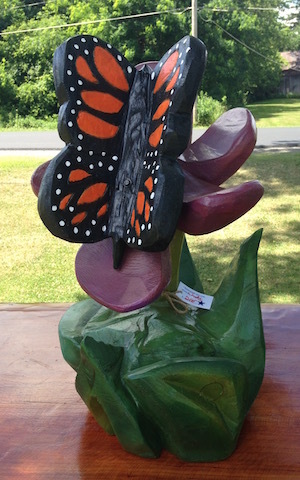 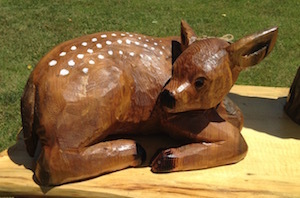 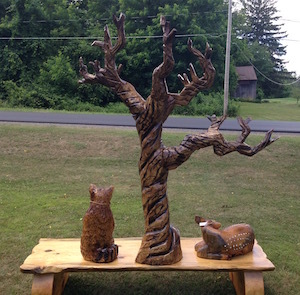 These Sculptures are Ready as you see them for Pick-up, Delivery, or Shipment. 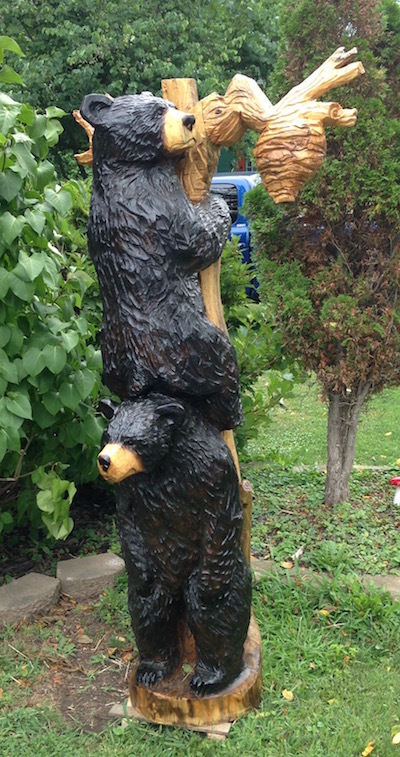 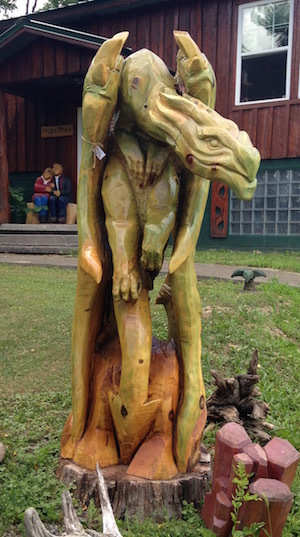 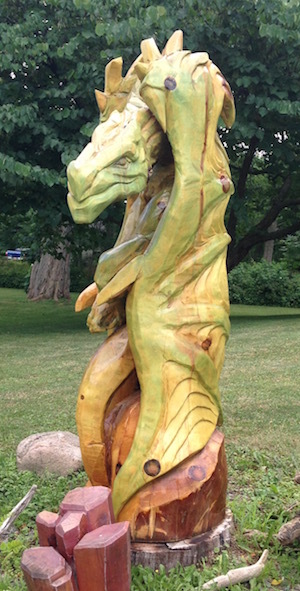 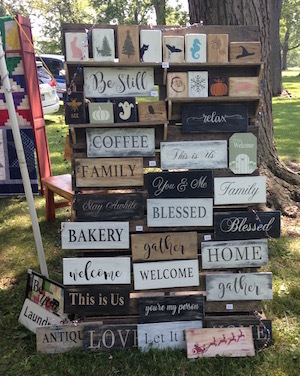 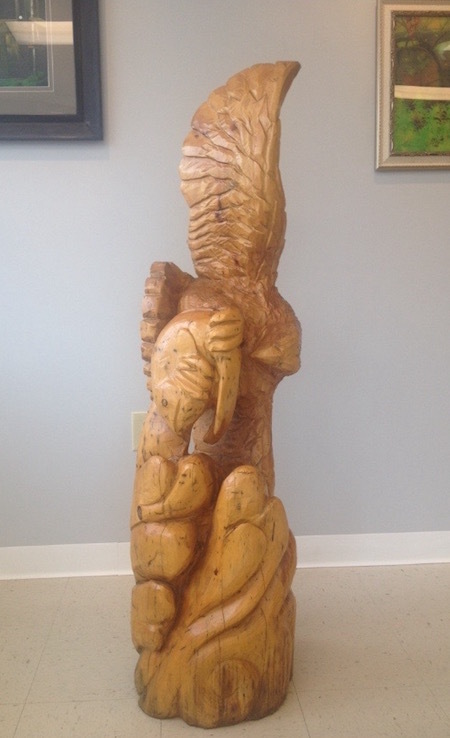 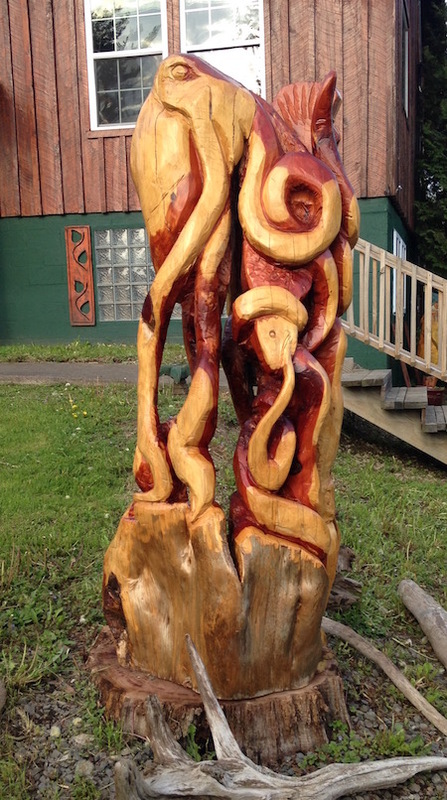 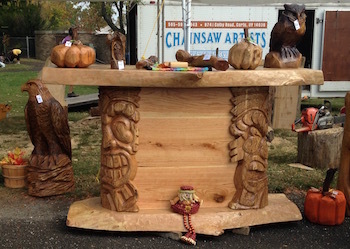 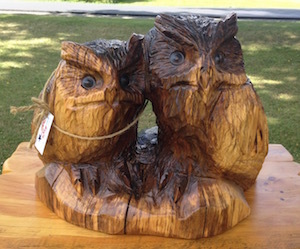 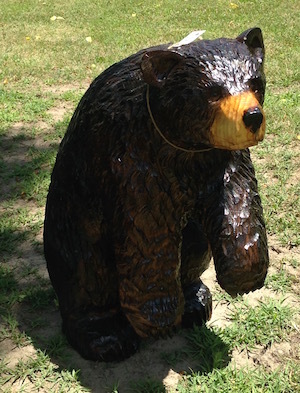 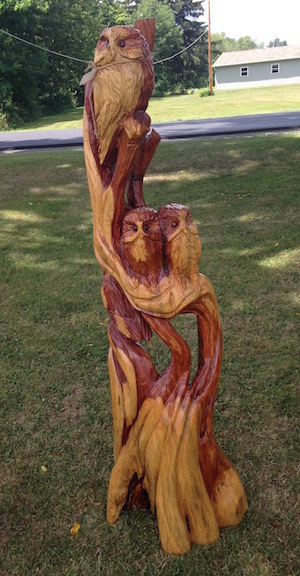 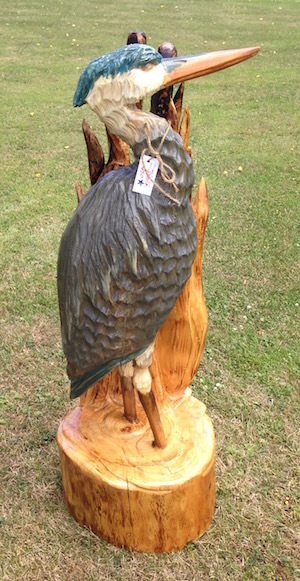 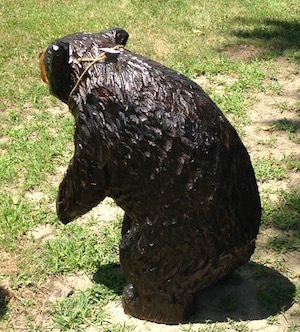 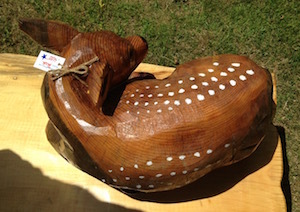 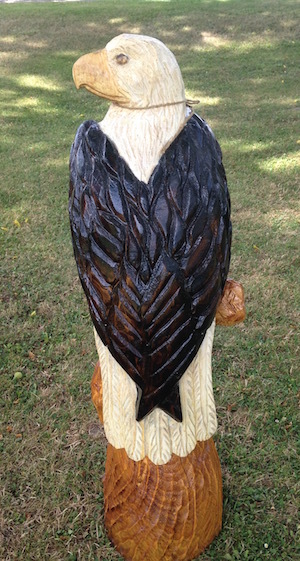 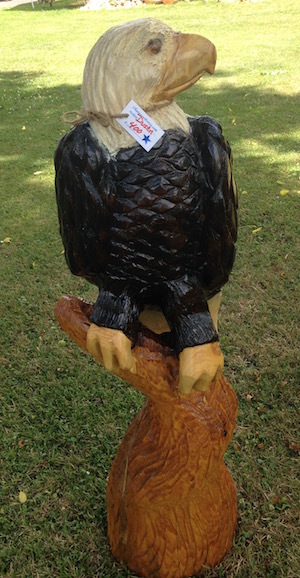 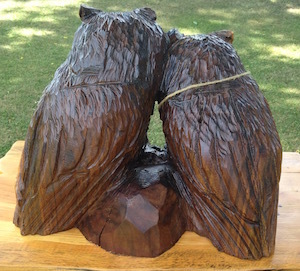 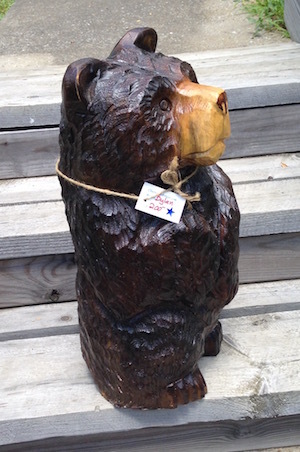 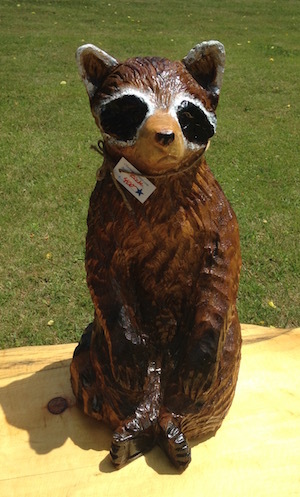 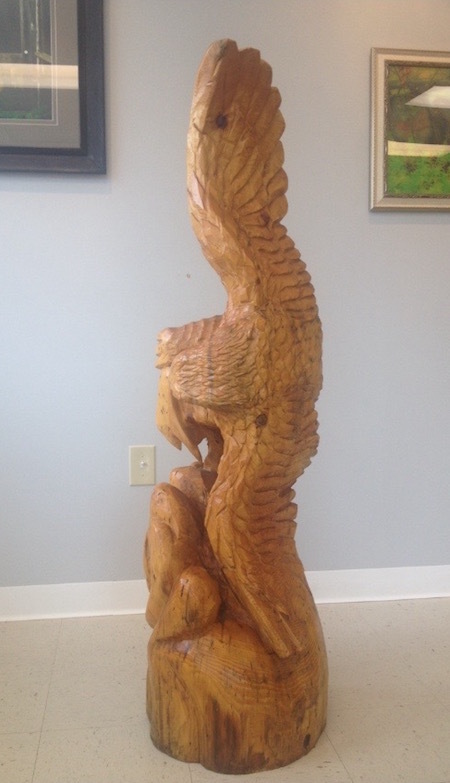 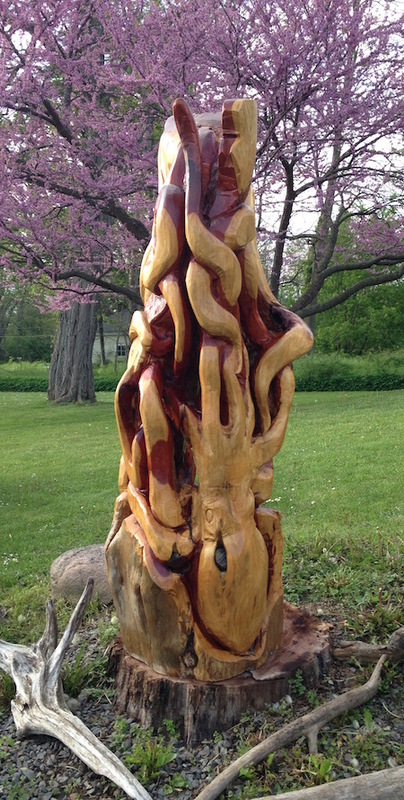 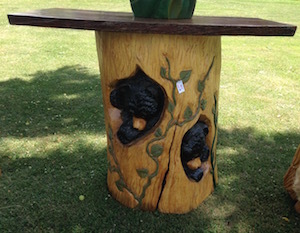 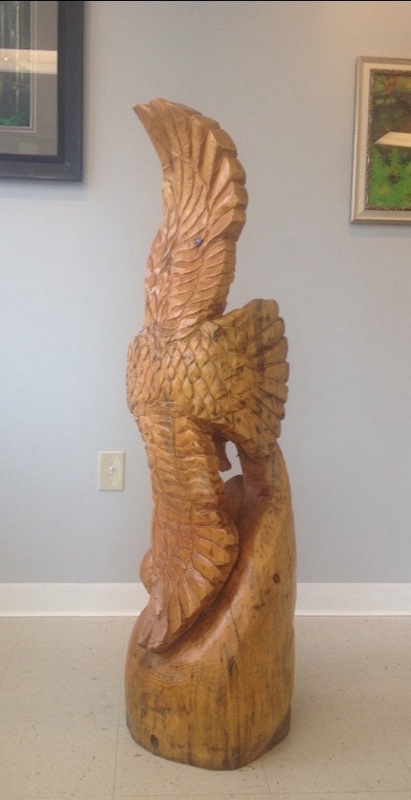 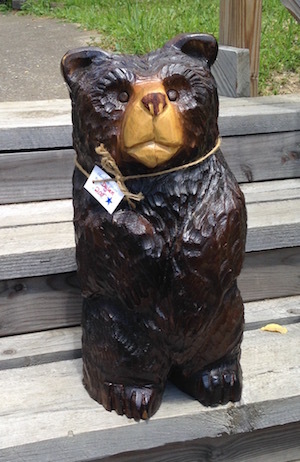 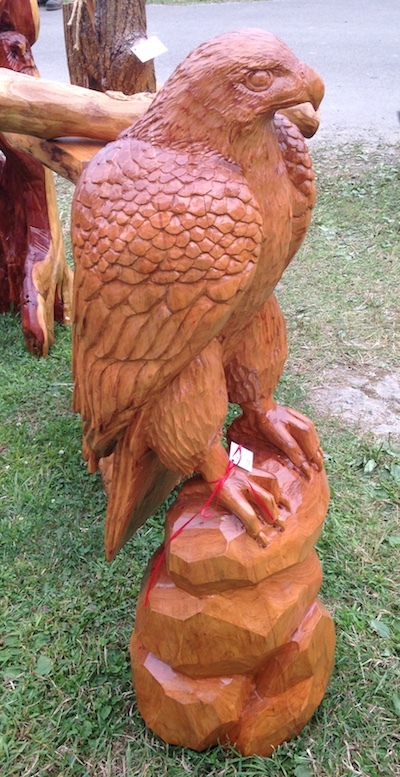 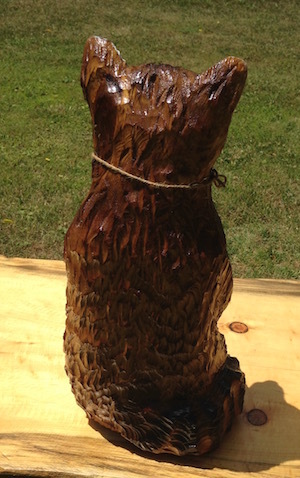 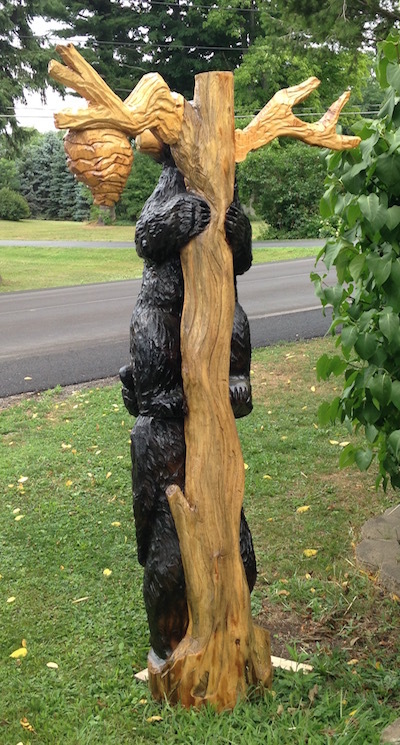 Please give us a call at 585-739-8287 to select your Chainsaw Carving and discuss options. 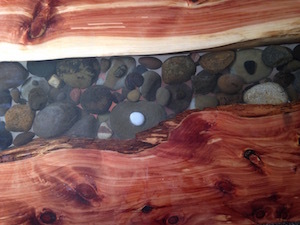 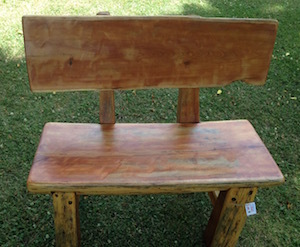 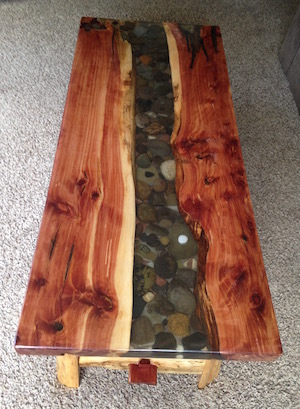 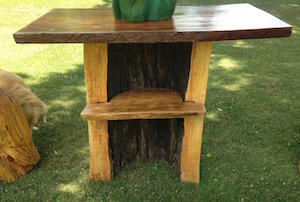 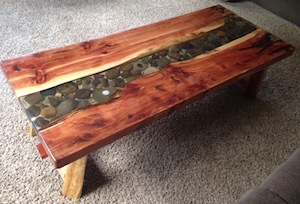 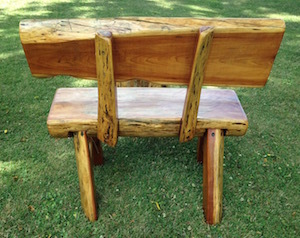 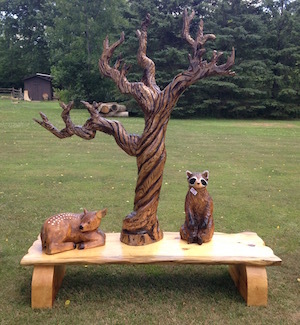 Created from Cherry, Measures 43" x 12"
Created from White Pine, Measures 40" x 13"
Created from Red Cedar, Measures 62" x 27"
Created from Eastern Red Cedar, Measures 60" x 20"
Created from Walnut, Measures 14" x 17"
Created from Cherry, Measures 31" x 32"
Created from White Pine, Measures 55" x 14"
Created from White Pine, Measures 23" x 14"
Created from White Pine, Measures 60" x 17"
"Brother Bears on Tree with Beehive"
Created from White Pine, Measures 78" x 39"
Created from White Pine, Measures 27" x 22"
Created from White Pine, Measures 12" x 19"
Created from White Pine, Measures 22" x 11"
Created from White Pine, Measures 83" x 71"
Created from White Pine, Measures 58" x 17"
Created from White Pine, Measures 41" x 16"
Created from White Pine, Measures 79" x 28"
Created from White Pine, Measures 50" x 15"
Created from White Pine, Measures 72" x 36"
Created from White Pine, Measures 21" x 9.5"